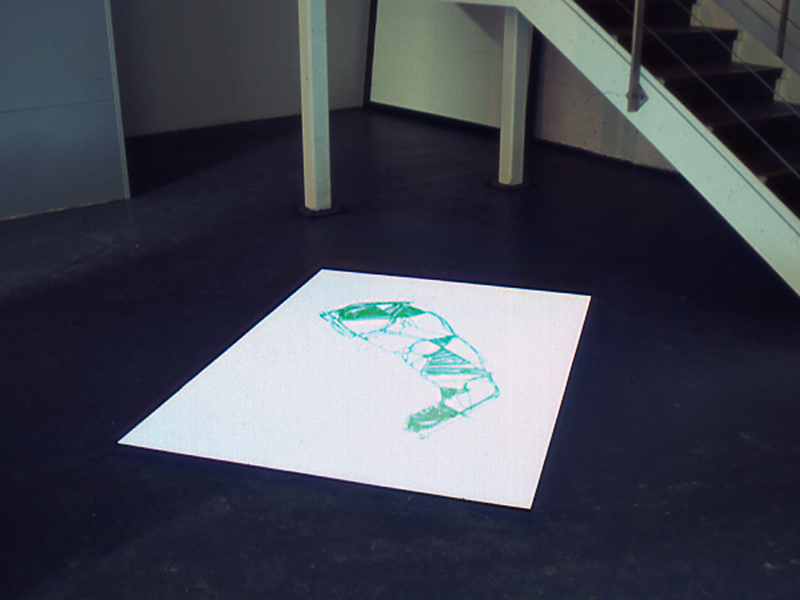 Scale and Place, Mile End Art Pavilion, London. 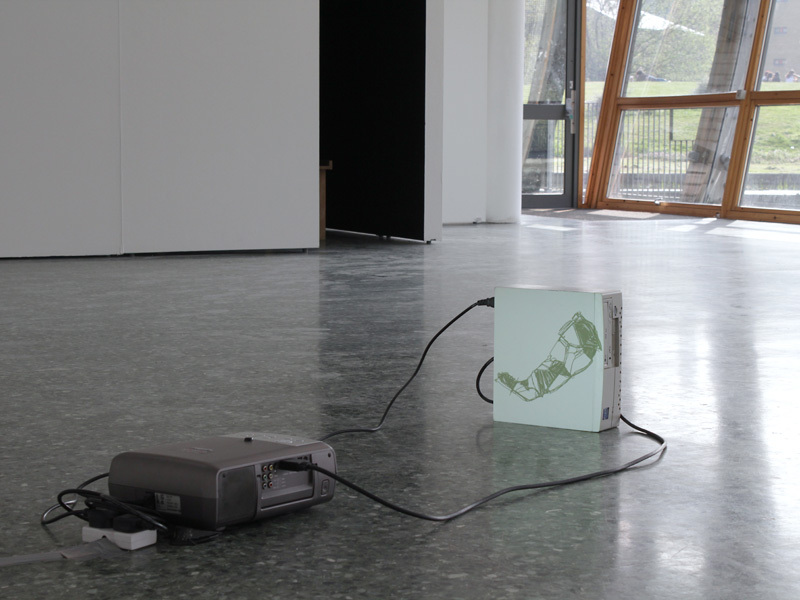 Phase Space, Brunswick Gallery, London. Phase Space Brunswick Gallery, London. 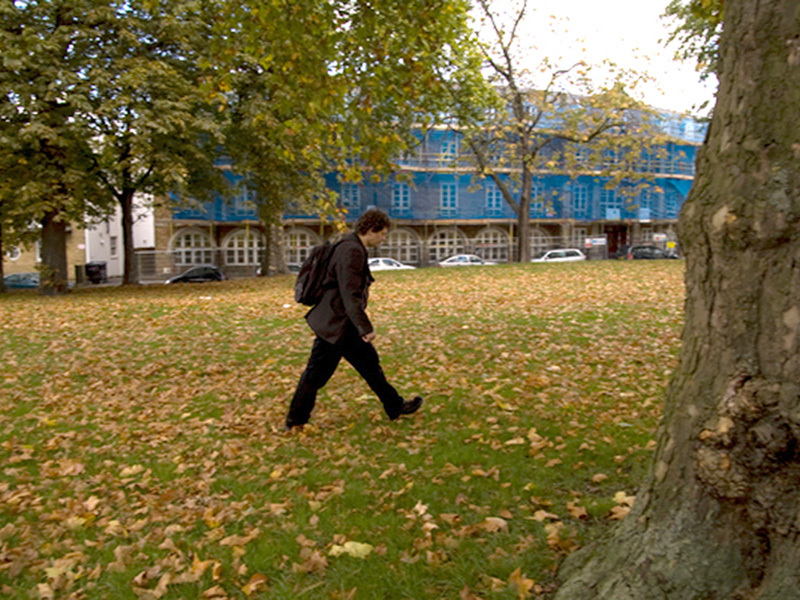 GPS Walks (Victoria Park) creates a data animation by collating latitude and longitude coordinates via GPS technology. 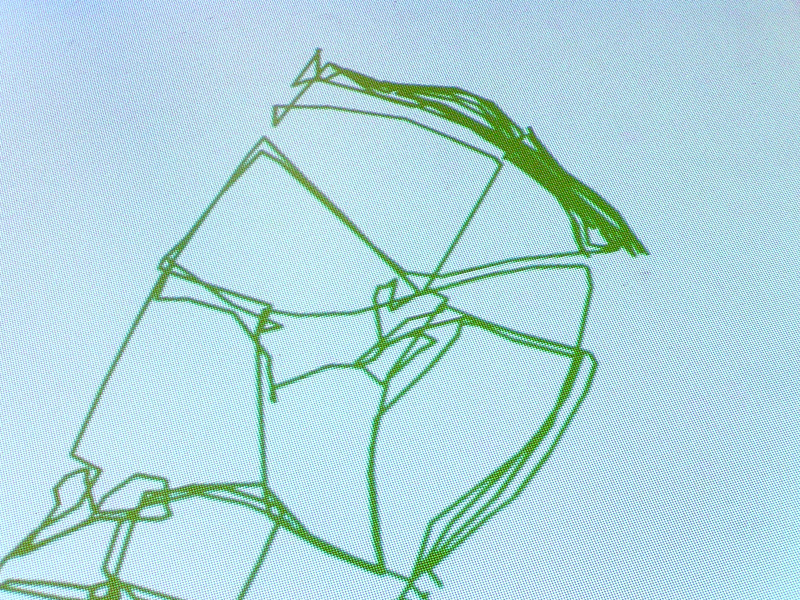 Using a portable GPS receiver, Knaub recorded a daily walk in his local park, for the duration of the exhibition to gradually build up first the structure and then the shape of the park itself. Walking hence and forth while mimicking the 'gesture' of a pen, and in this manner filling in areas of the emerging shape, he creates a kind of 'personal' park which extends itself step by step.